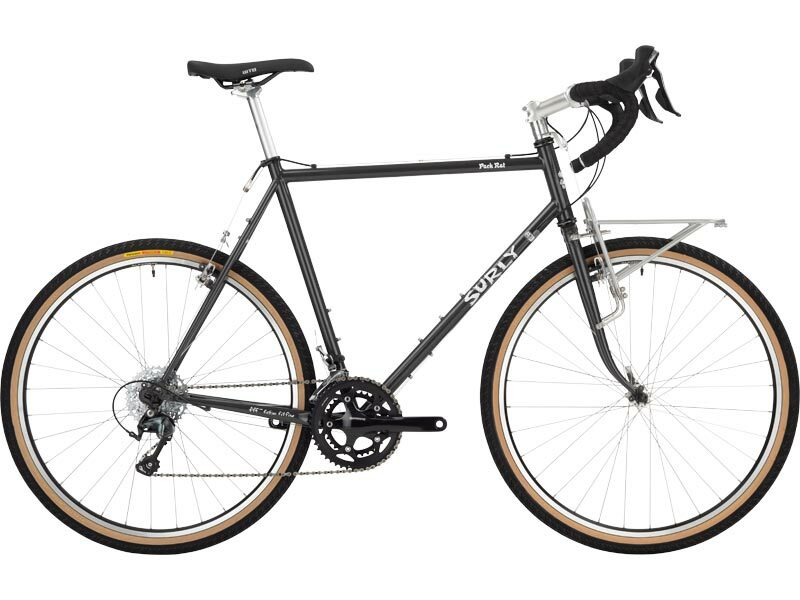 Designed alongside the Pack Rat, this fork is built with front cargo top-of-mind. 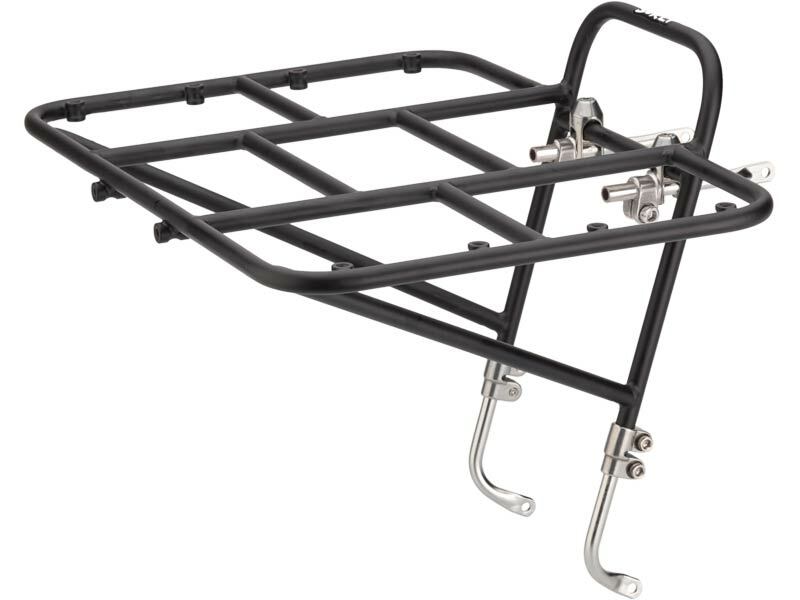 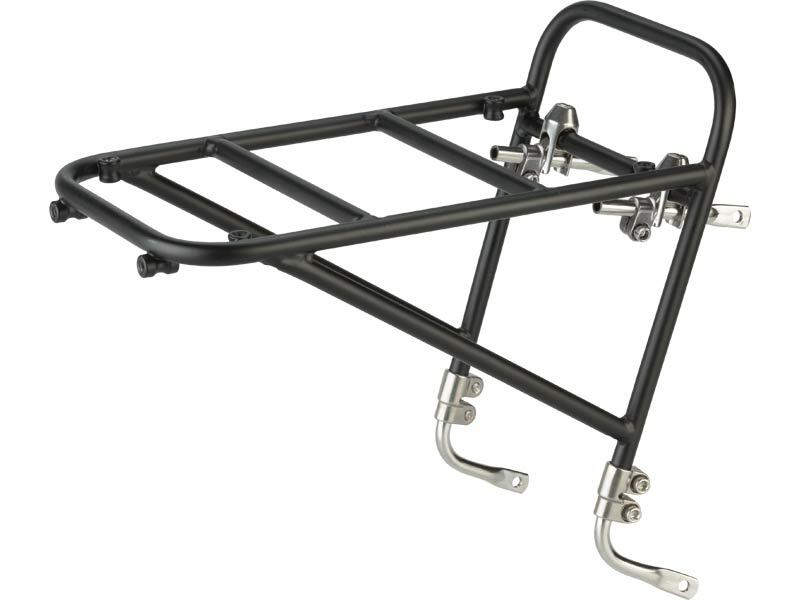 It’s made from our ultra-durable 4130 Chromoly steel and features mid-blade eyelets for mounting an 8- or 24-pack rack (among others). 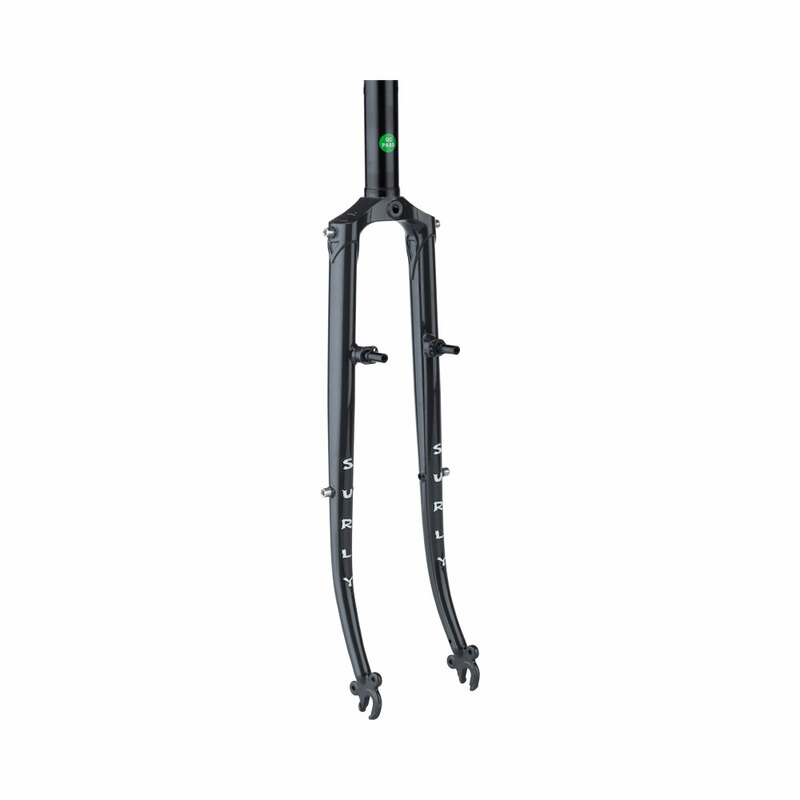 This lugged and brazed fork also includes fender eyelets at the dropouts, internal routing for generator hubs and cantilever brake pivots. 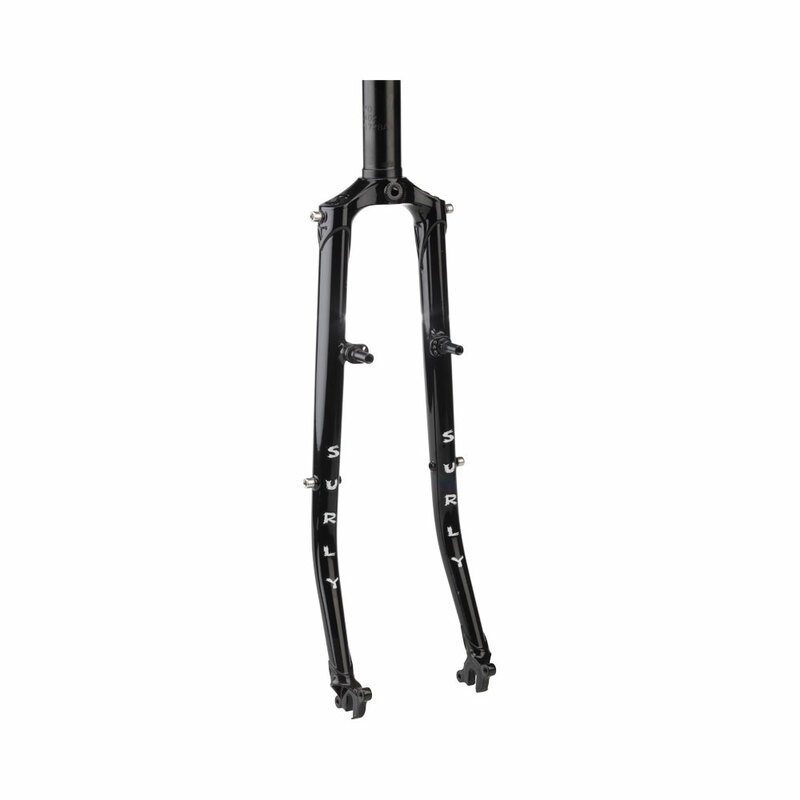 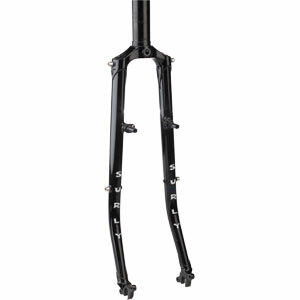 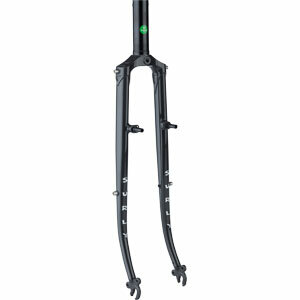 Like its frame counterpart, this fork is offered in both 26” and 650b varieties.